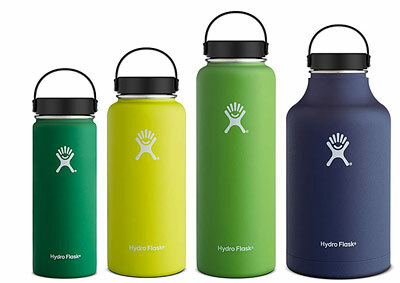 Best Water Bottles - Plastic, Stainless Steel, Glass, Aluminum ? 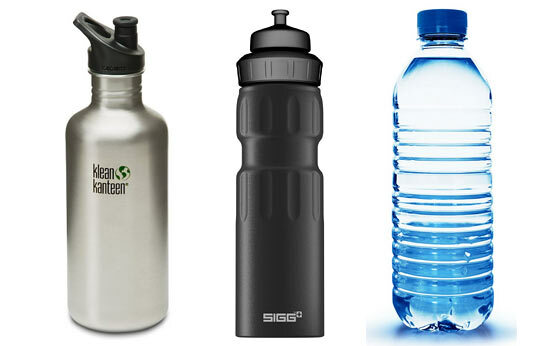 Which water bottle is the best, or the safest? What about choices of materials? Here are a few thoughts. Plastic water bottles are a good choice for many short term uses. They are convenient and available in most stores. Store them in a cool location to avoid getting that ‘plastic’ taste. 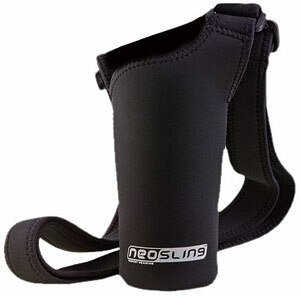 They are the lightest weight method of carrying water, although susceptible to breaking open or being punctured if dropped. Plastic disposable water bottles are designed for single use. Note that BPA (Bisphenol A) is a toxic compound used to make plastics and resins. However it is no longer being used by well-known water bottling manufacturers. #1 PETE (polyethylene terephthalate) is considered safe and is used for water, soda, and juice bottles. When storing plastic water bottles, implement ‘first-in, first-out’ rotation (use the oldest first). It’s a very durable material and is difficult to break, or even dent. Stainless steel is fairly light weight versus the benefits of it’s strength and durability. Liquids will stay cooler slightly longer than aluminum. Though double wall vacuum seal solves that problem! In an emergency, water can be boiled for purification directly in the bottle — on a burner, hanging over a fire, sitting in hot coals, etc. 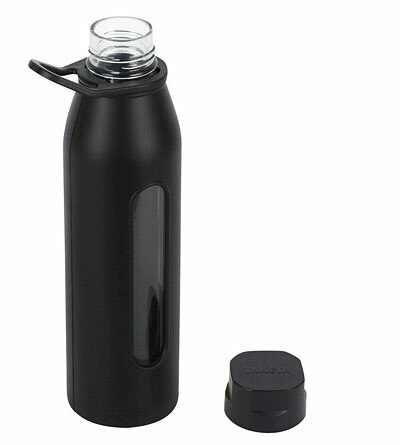 Some say that water tastes better coming from a stainless steel bottle rather than plastic (though glass is better in the non-taste department). No risk of ingesting potentially harmful chemicals which may leech from the walls of some plastic bottles over time. THE best choice for taste, while glass has zero effect on aftertaste. Liquids will stay cooler much longer than stainless steel or aluminum bottles. Aluminum weighs less than stainless steel or glass, making them a good choice for long hikes or backpacking where weight might be a concern. 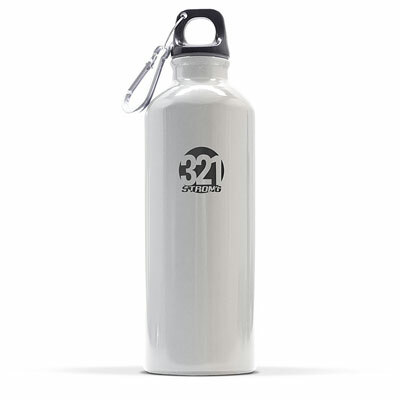 Similar to stainless steel, in an emergency you can boil water in aluminum bottles. Aluminum is a robust material that will not break easily, although it may dent if dropped – depending. NOTE: Clear bottles: They can be left in direct sunlight for 8 hours and the Ultraviolet will destroy organic micro organisms in the water – purifying it. This has become standard water treatment in third world countries. I will never use the clear plastic water containers, which water is sold in, to store my water ever again. I had thought that storing water in their original plastic bottles was a good idea. It is not. I had to throw away all the water I had stored in their original packaging…as they had collapsed inward over time, as the water inside evaporated through the plastic…and what water that remained tasted like pool water. The only water I store now…is inside my water heater. The only ones my Husband and I use are steel. They go with us on day trips, biking or hiking. They go with us to the garden or woodlot. Some are pretty dented now. When I come across any steel water bottles at thrift stores or yard sales, I buy them. My first choice is always glass except in the winter. Normally I would have put stainless steel first. My thinking has changed over time. We had a stainless steel pot that slowly took on different colors. I was concerned about the purity of the stainless steel as I had no idea where this was manufactured. Then it made me wonder how pure is the metal in the water bottles. I see whereas Ken mentioned a couple of time about boiling water in a AL or SS bottle, use a lot a caution if doing so with a double or triple walled bottle.